Cutting out nests/colonies of feral bees (from places where they are not wanted) is a useful skill - so I've been practicing. To me, they are a bit like going to the dentist, or the doctor for an injection. You don't really look forward to it - but you grit your teeth and get started and once they are under way they are less daunting than they first appear. What I really don't like about them is the trauma suffered by the bees. In the few I've done so far, they bees have watched while I tear apart their home and never bothered me. No stings at all. Funny then how sometimes I'll open an operating hive for a very quick look and a bee will be buzzing in my face! 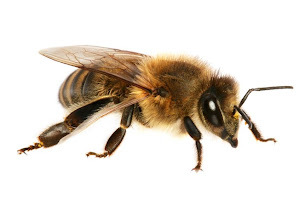 Bees really can be such gentle creatures despite what we do to them. The other thing is that the potential to lose the queen is very high. She could be squashed or just fly off. Here's the cut-out I did today. I never take many pictures because my hands are covered in honey and I'm just too busy getting on with the job. 30,000+ buzzing bees have a way of focusing the mind . . . I should have taken one as I tipped over the pot - jam packed with comb and bees. Like a big upside down skep. The really difficult part of doing this one was lack of access. The pot was surprisingly deep and there was little room to get in and separate the comb from the walls. Once the cutting started, there was honey everywhere. I think in this case the queen was lost in the depths and may have drowned - we will see in a few days. I mostly suspect that due to the lack of fanning at the entrance and so many bees sitting outside and not moving in. But that could easily just be the trauma. 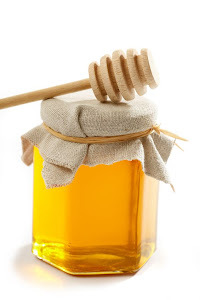 We extracted many kg of beautiful honey. There were three dinner plate sized chunks of honeycomb that could be eaten from the wax. The rest was crushed and drained. Fresh urban raw honey is exquisite. I'd prefer to leave some for the bees in the new hive but the weight and mess means it's very difficult to hold in the frames. An alternative to the 'cut-out' is a 'trap out' where the nest is left undisturbed and a new hive (with queen and comb) is placed close to the entrance. The bees would be allowed to leave the pot but no return, by means of a one way funnel. This is a nice, gentle, but very slow way (weeks) to allow the old colony to work its way out of the pot. the removed combs are (relatively) easier to strap into a full frame, compared with attaching to top bars. Langstroths are easy to buy and quickly assemble to meet demand. TBHs need to be hand built in advance - something I aim to address, in time. I need to consider and meet the owner's needs and sometimes that's for standardisation/compatibility. Australian regulations do seem to be quite specific about hives having 'easily removeable frames' which means pure top bar Warre's are not acceptable. In which case we can use framed Warres and then one must ask how much difference is there between the two hives if they both have frames. Well, overall dimensions are vasty different and the Warre is square. 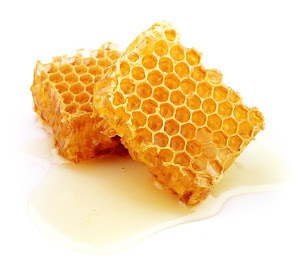 But there is also the argument that Australian colonies need more storage room in our hive than in the northern hemisphere because of the huge nectar flows we get from gum trees. One balance, equipment (hive) selection is an important consideration for Natural Beekeeping, but perhaps more important is how you intent to use that equipment. Kerin's picture taken during a 'look-see'. Note the bees are 'washboarding' . . .
Idyllic scene before the carnage. I use a white sheet for many beekeeping jobs where it might help save bees from getting lost/crushed. Hive almost full. Frames using (good quality) elastic bands to retain the cut-out brood comb. Soup pan with honeycomb. 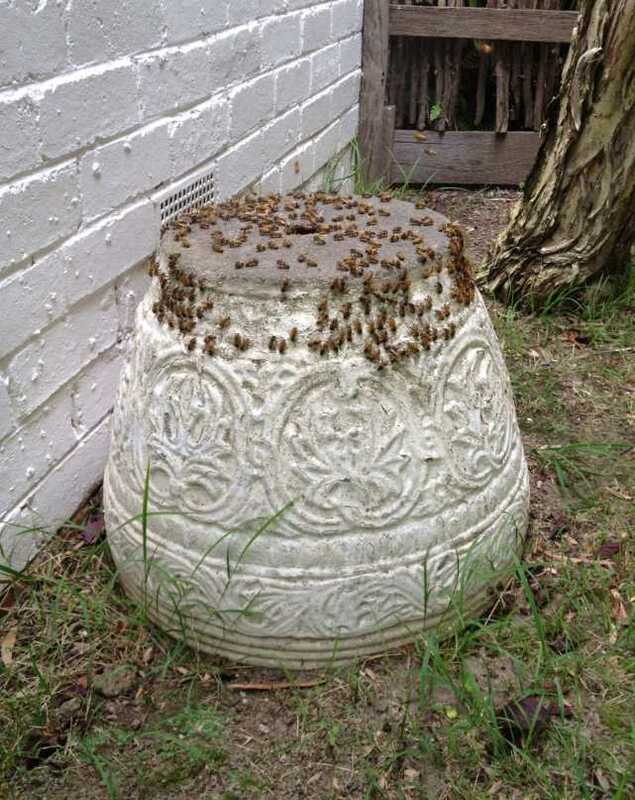 The pot with mainly honeycomb remaining - hard to see because of the bees! There were lots of bees - so I put on a second box. The pot once empty, with comb attachment marks where it had removed the sealant.